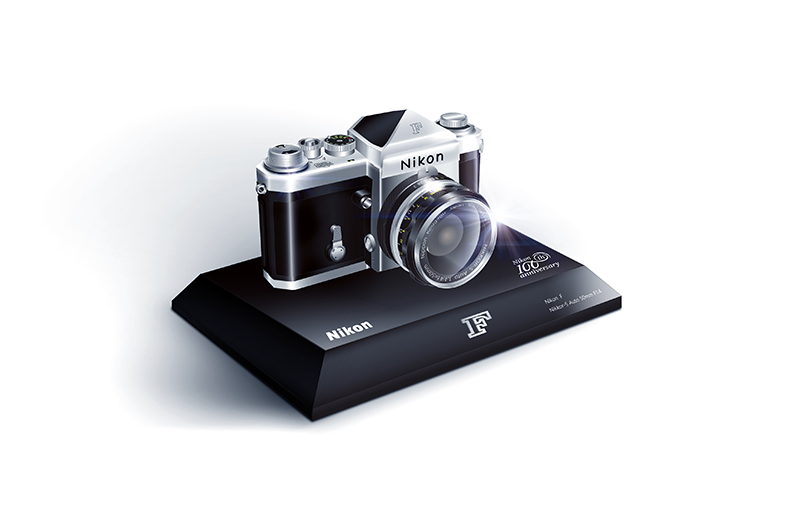 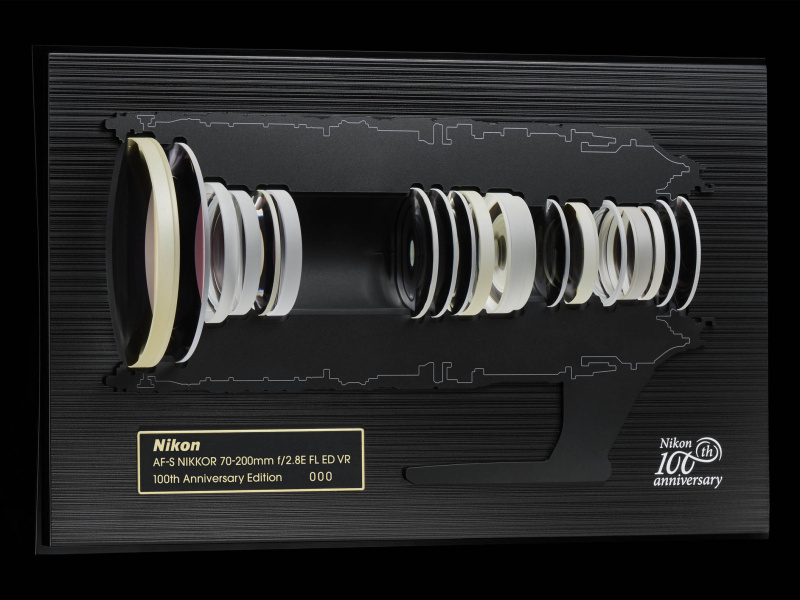 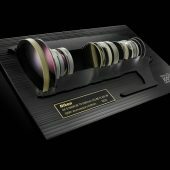 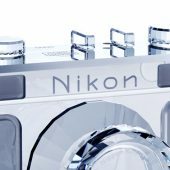 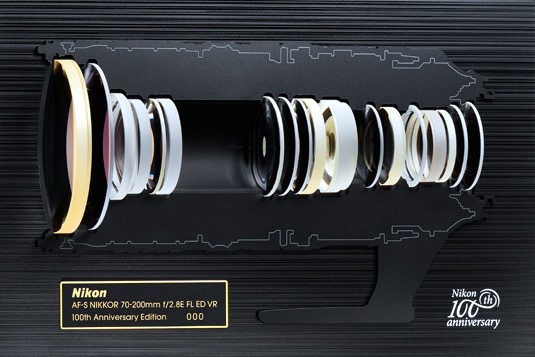 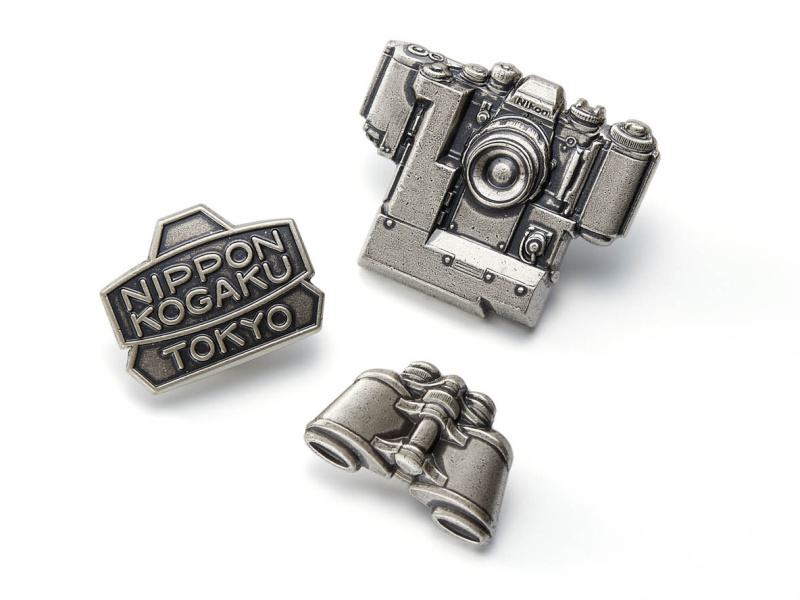 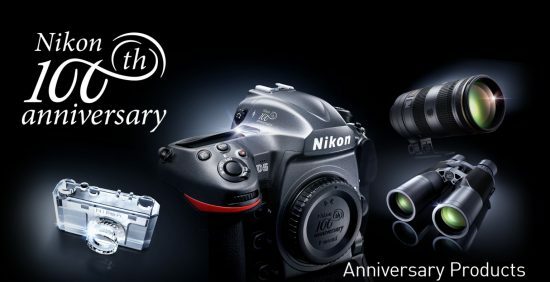 Nikon Corporation is pleased to announce the release of a number of commemorative models and goods celebrating Nikon's 100th Anniversary, which falls on July 25, 2017. 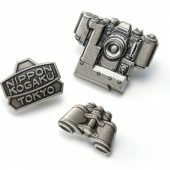 Since its establishment (as Nippon Kogaku K.K.) 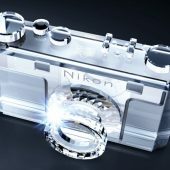 in 1917, Nikon has provided the world with unique value through its optical products based on optical and precision technologies. 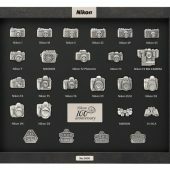 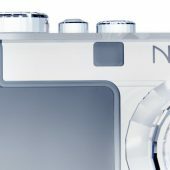 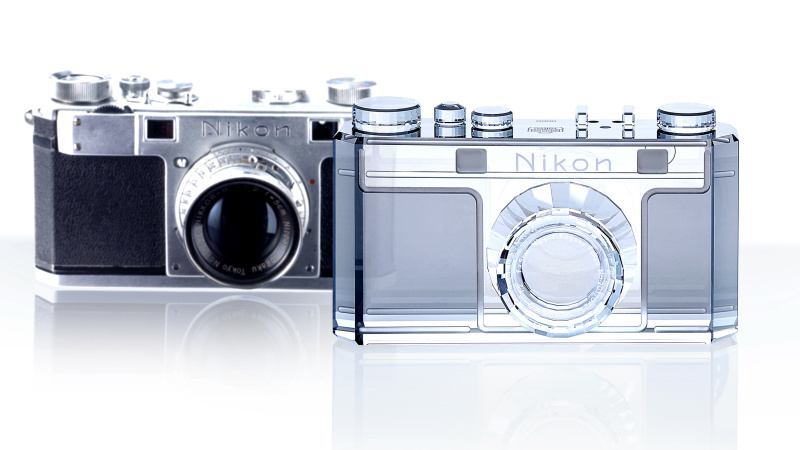 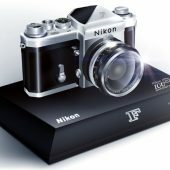 100th anniversary commemorative models have been planned and developed with the tradition and advanced technologies, which have always led the times, that Nikon has cultivated over the past 100 years at their foundation, but they also incorporate the thanks and hope we feel looking toward the next 100 years. 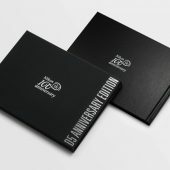 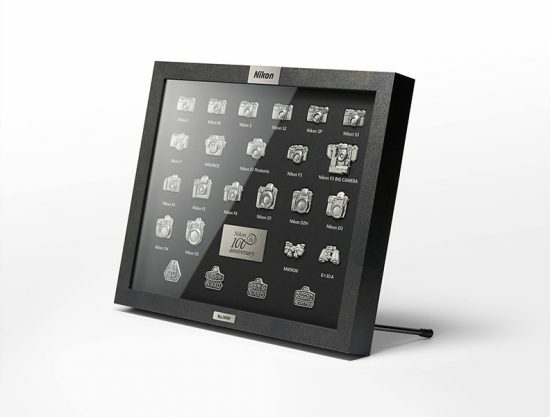 All commemorative items with the 100th Anniversary logo and special finishes and features that give them an even more elegant look and feel will be released. 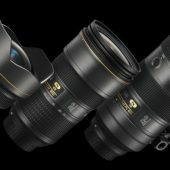 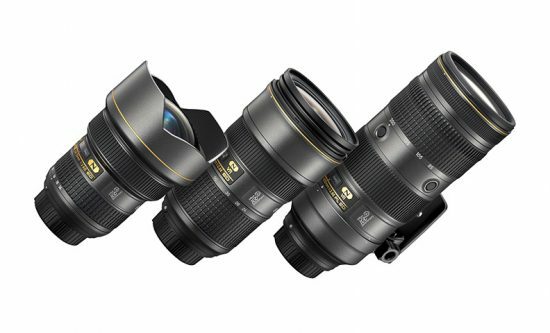 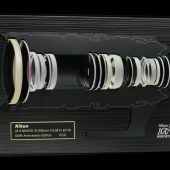 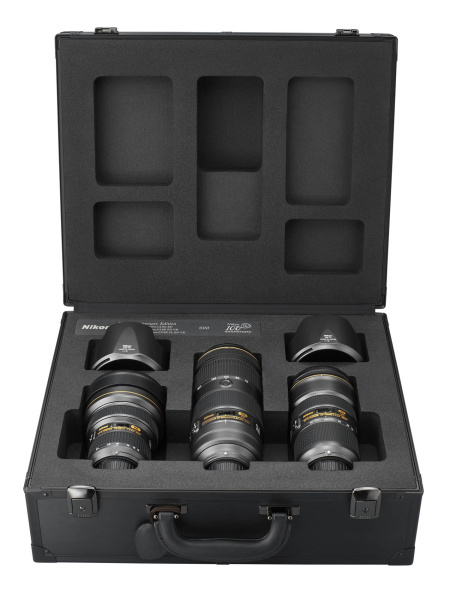 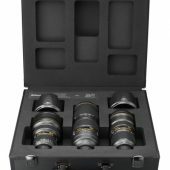 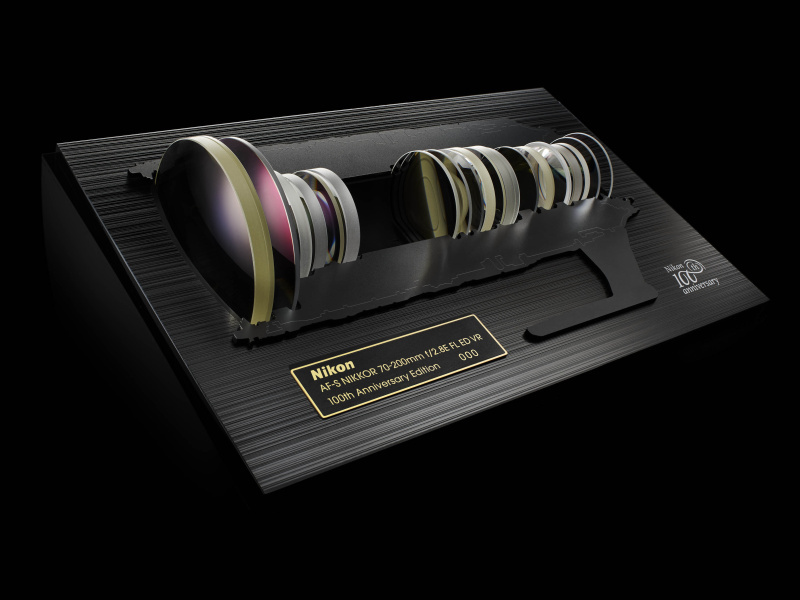 They are commemorative editions of our two flagship digital SLR cameras, a commemorative edition of the ultimate NIKKOR lens in our series of f/2.8 maximum aperture lenses, a commemorative set of three NIKKOR lenses, and finally, commemorative editions of three binoculars. 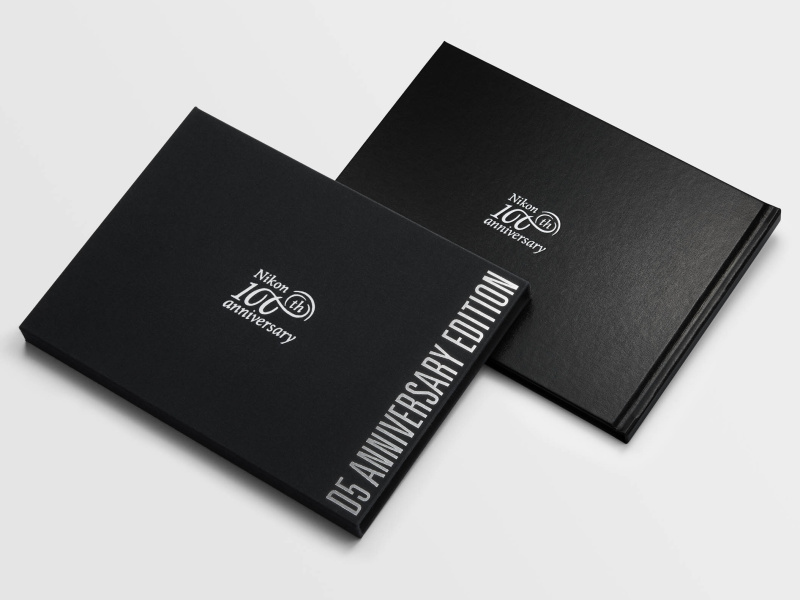 In addition to the 100th anniversary commemorative models, we are also preparing a special collection of commemorative goods. 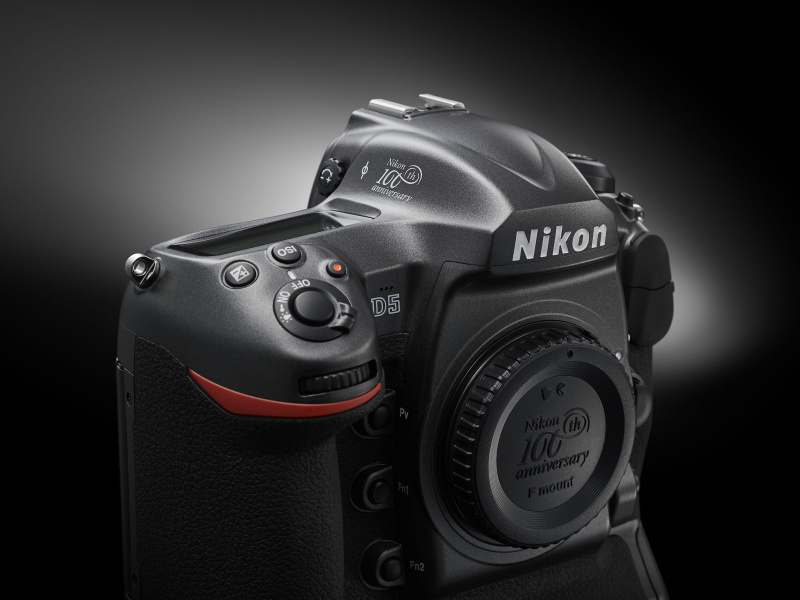 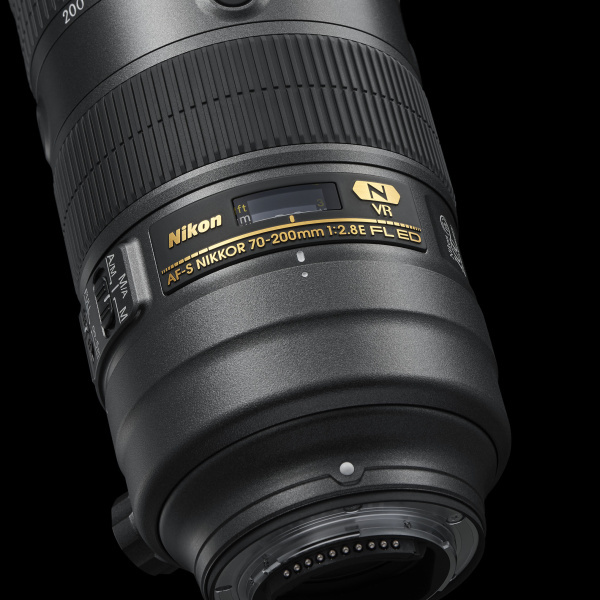 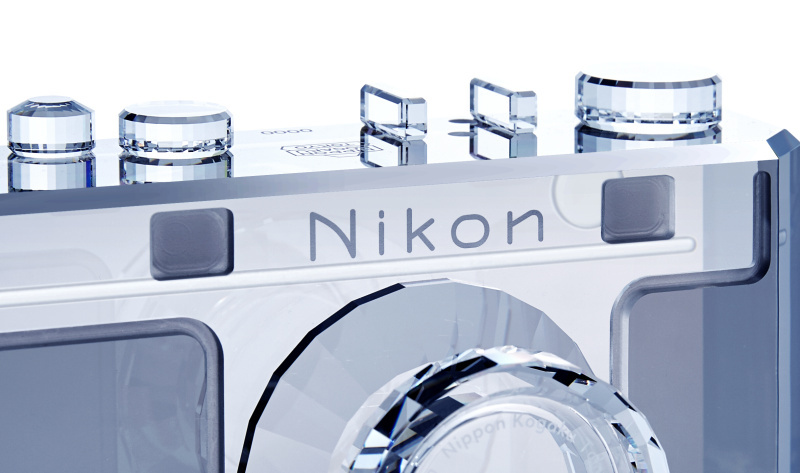 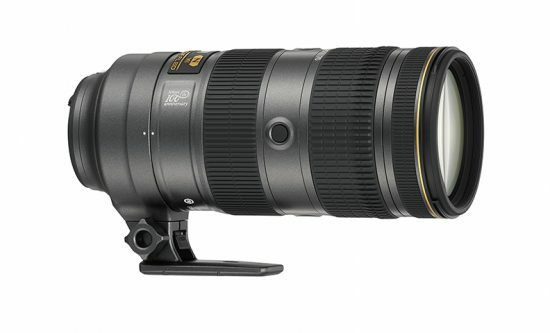 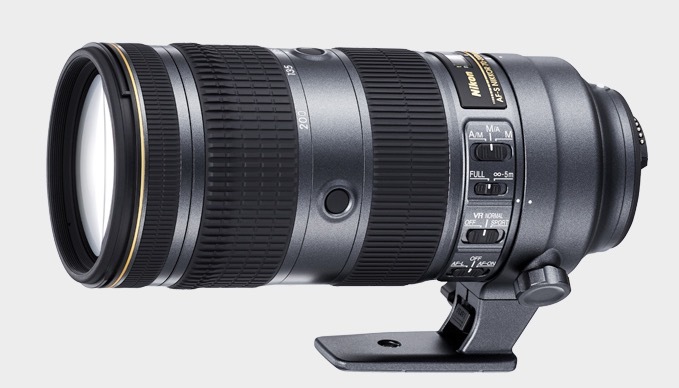 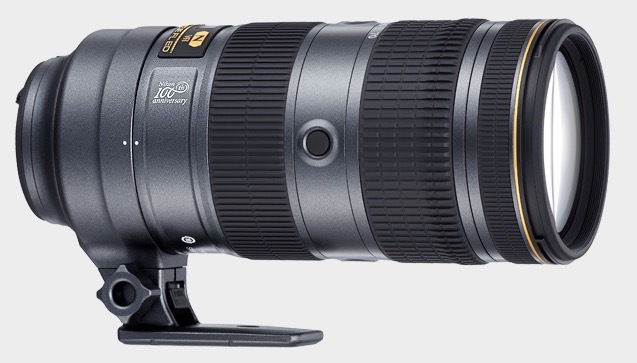 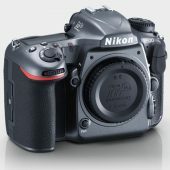 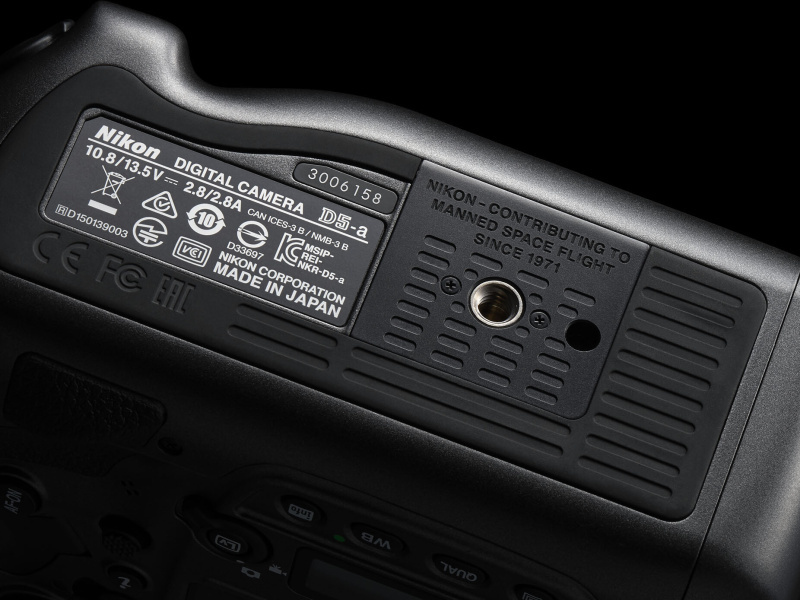 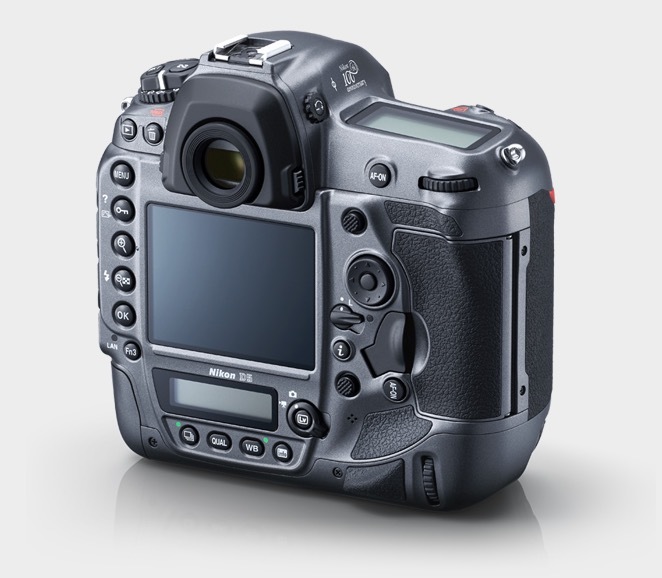 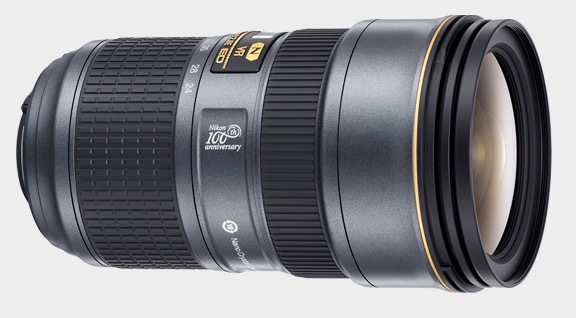 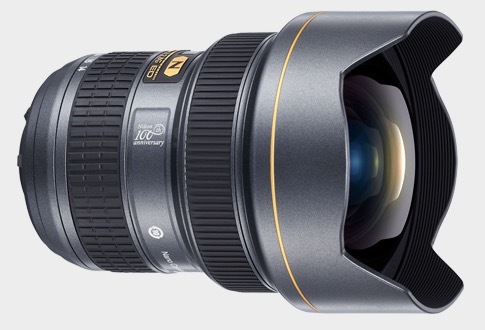 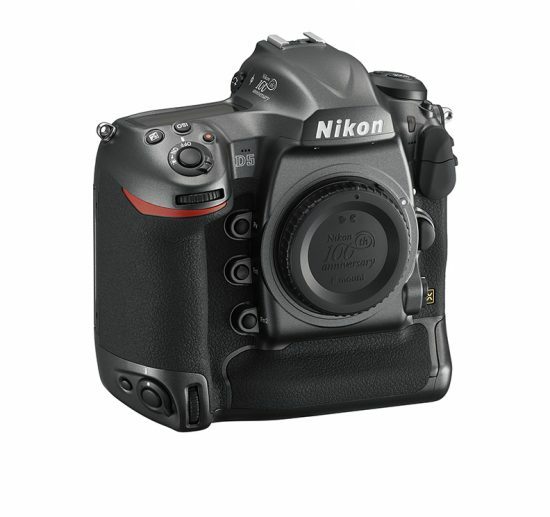 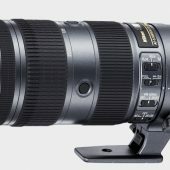 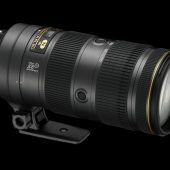 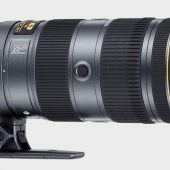 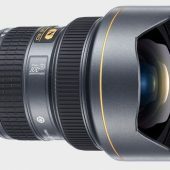 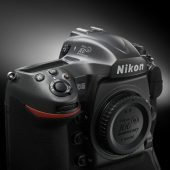 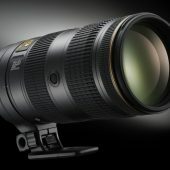 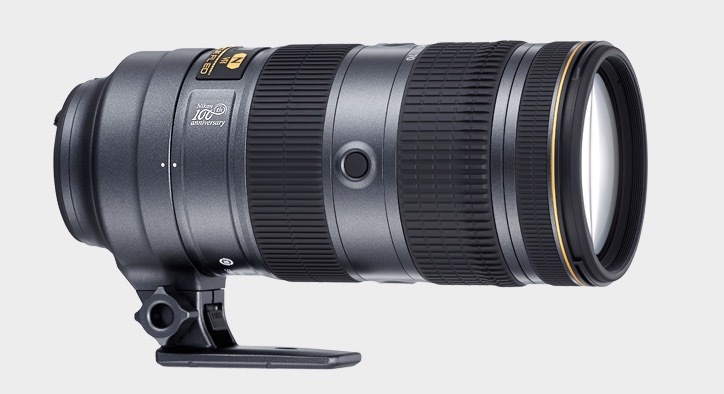 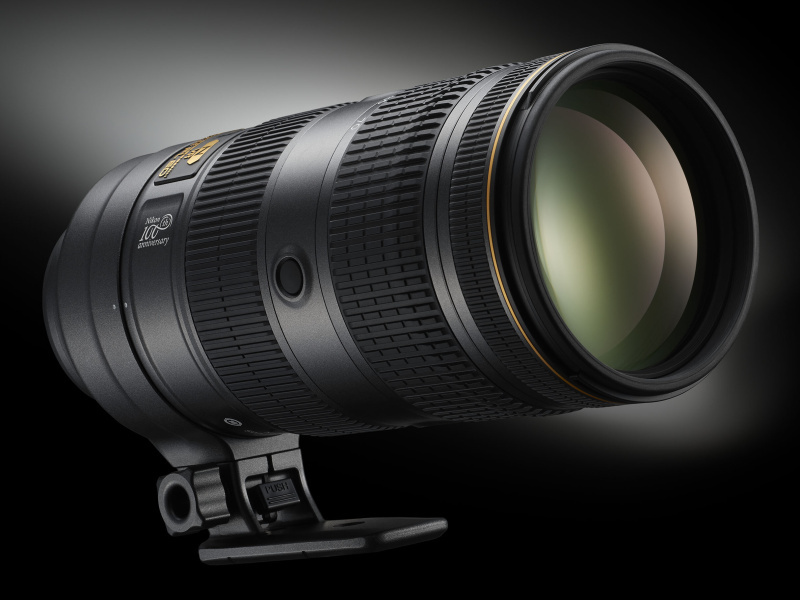 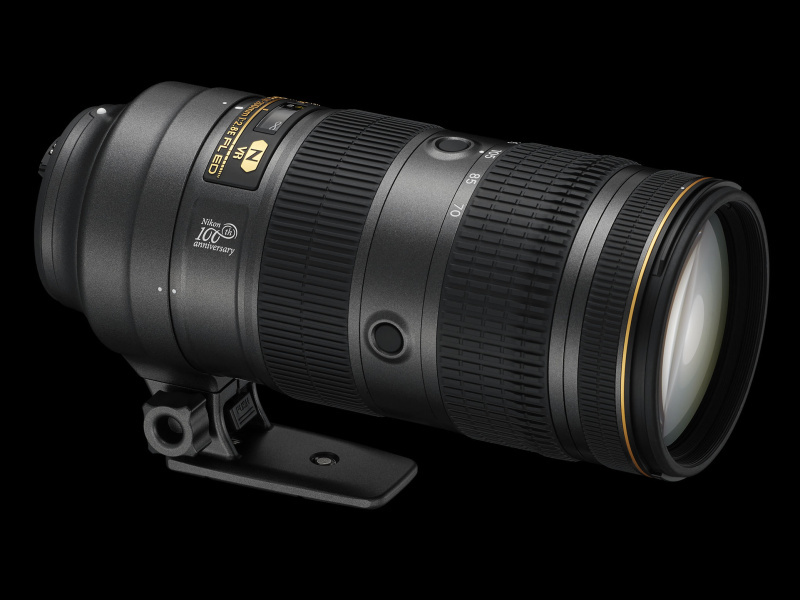 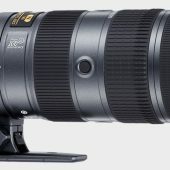 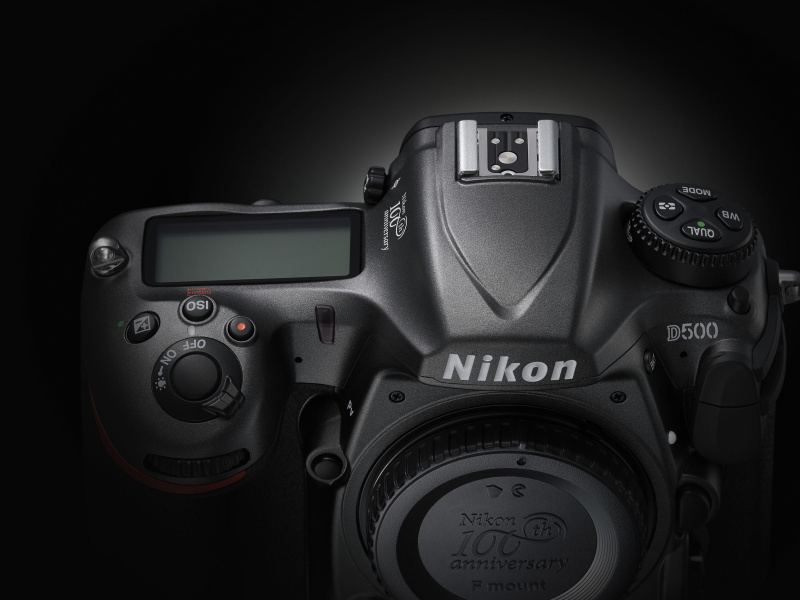 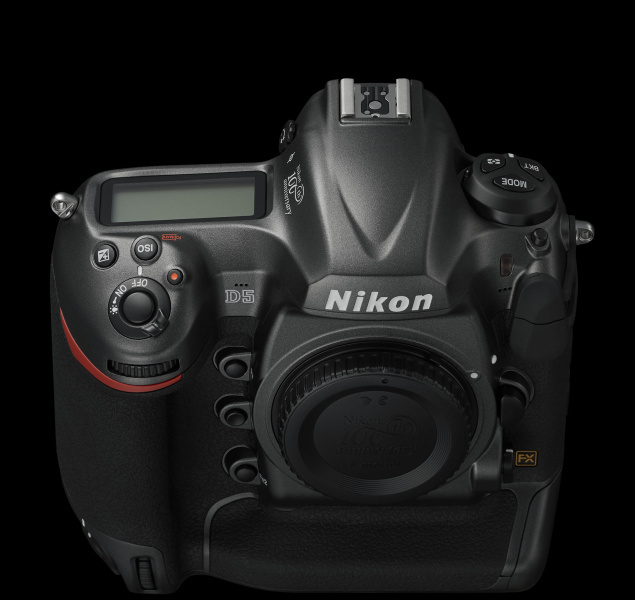 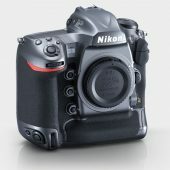 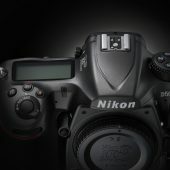 The D5 is Nikon's flagship digital SLR camera. 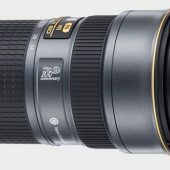 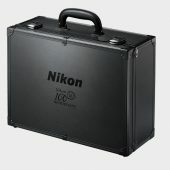 It has supported the work of professional photographers in such fields as press, sports, and nature photography, and has also aided in activities related to the study and exploration of space. 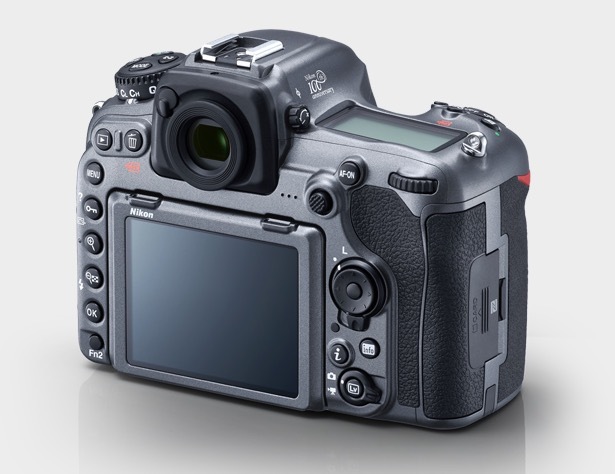 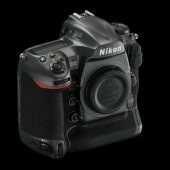 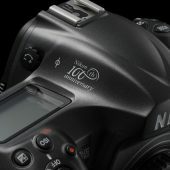 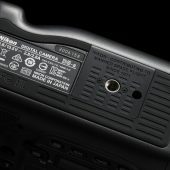 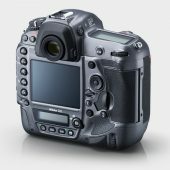 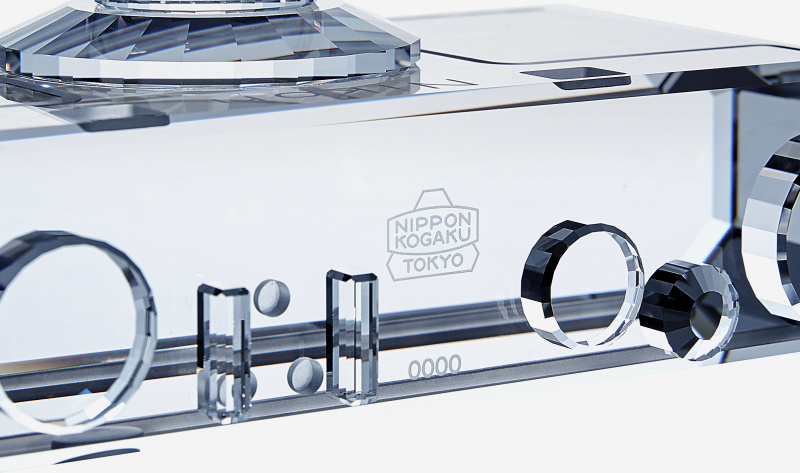 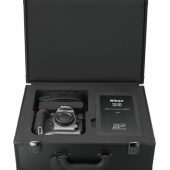 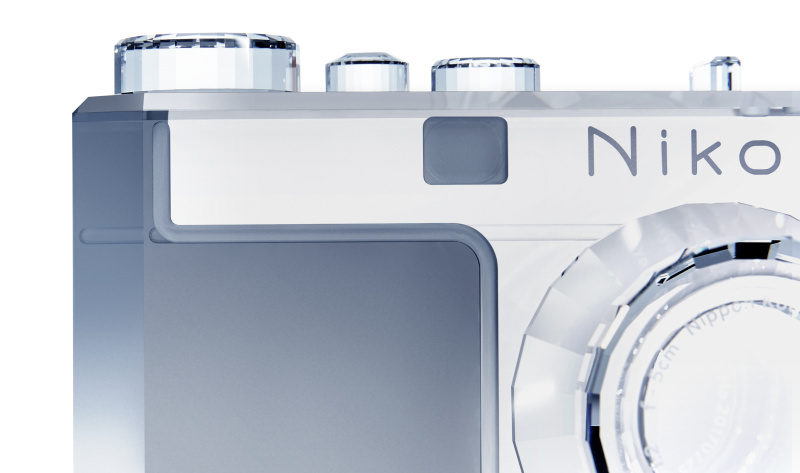 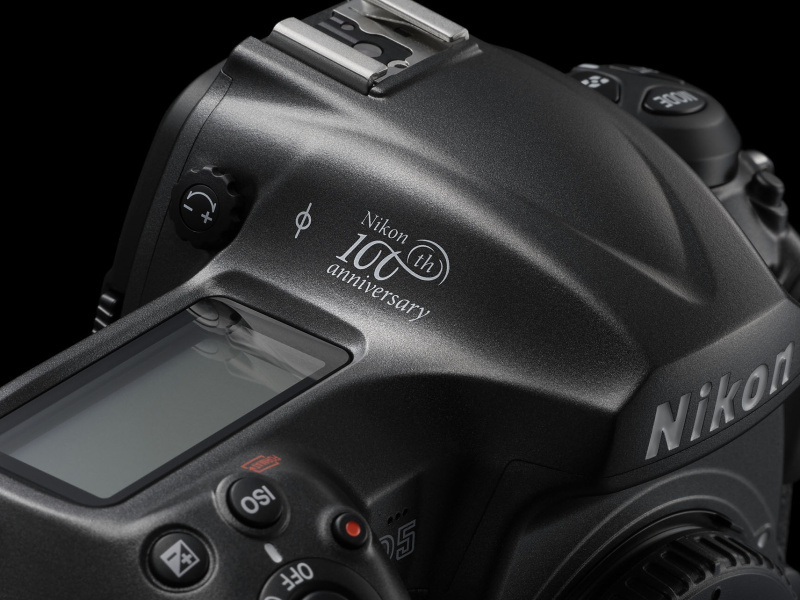 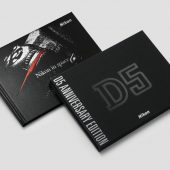 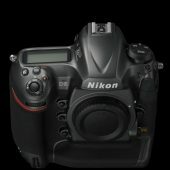 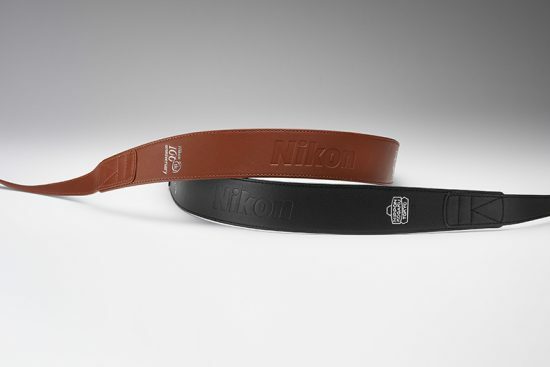 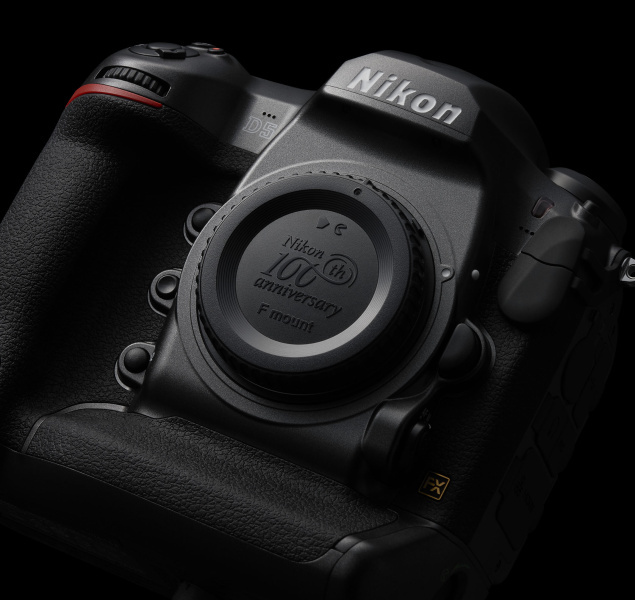 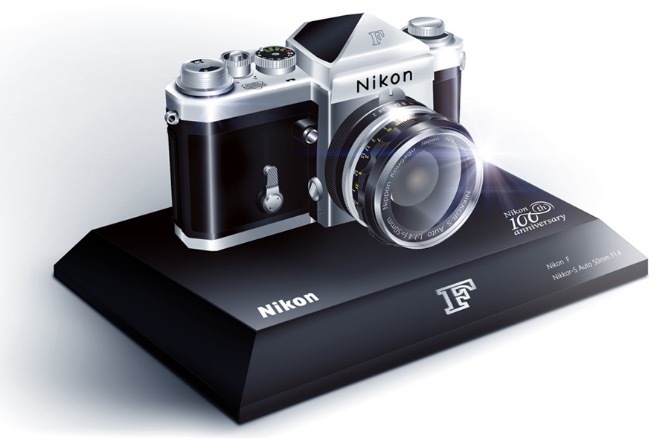 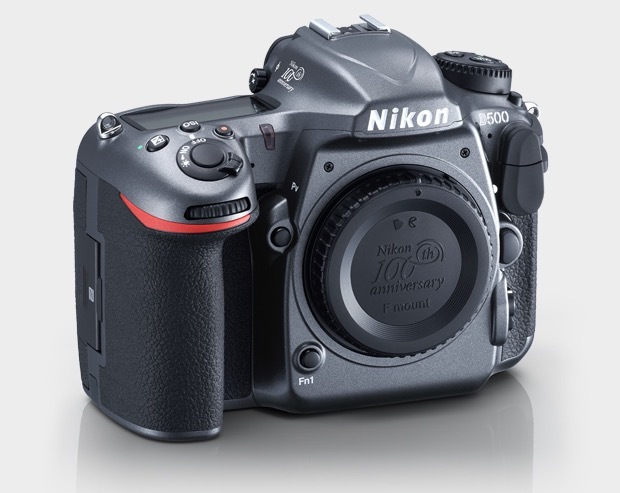 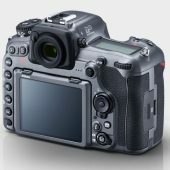 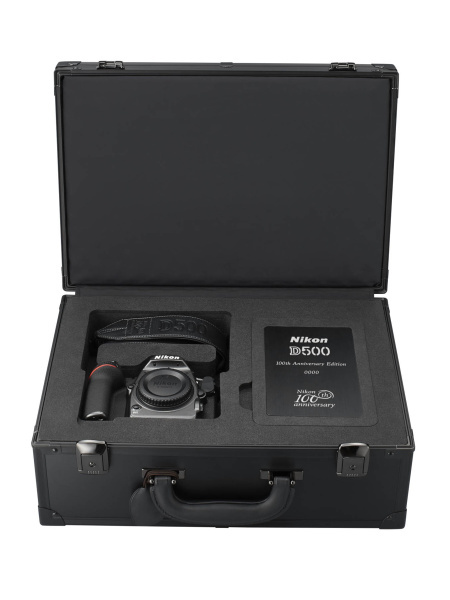 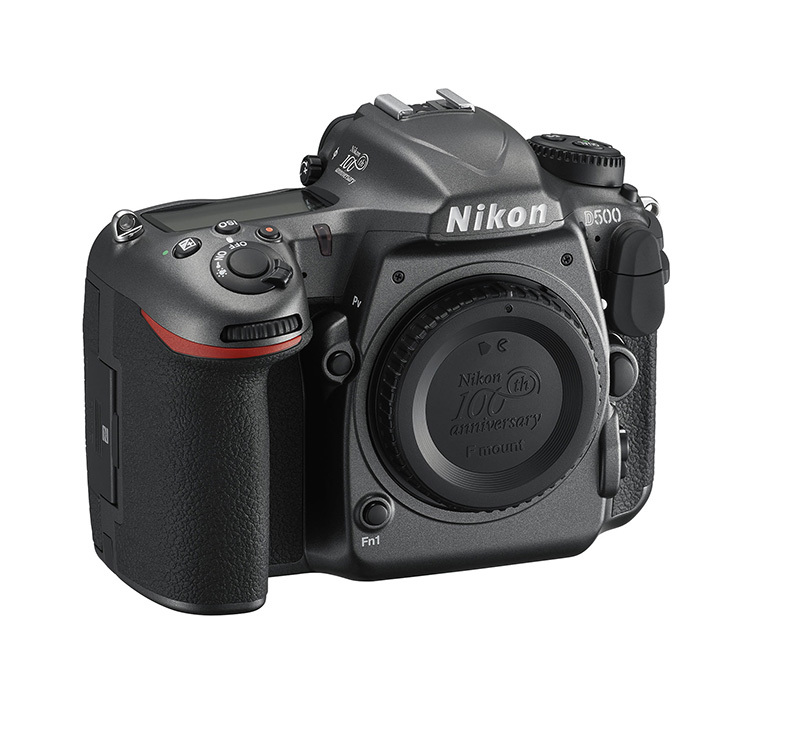 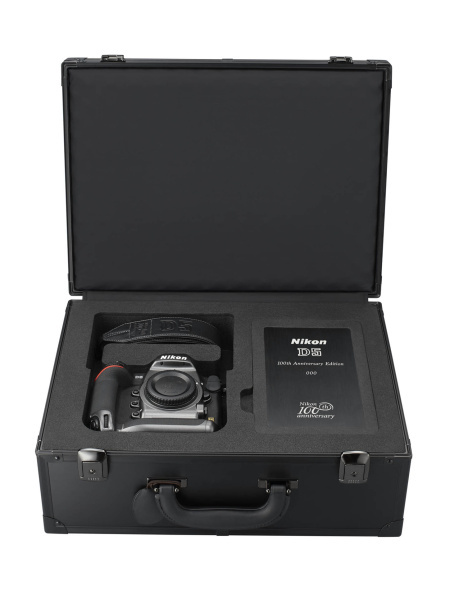 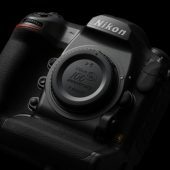 The D5 100th Anniversary Edition, in which the heritage of a flagship model is embodied, has a dark metallic gray finish and a stamp on the bottom noting Nikon's contribution to the study and exploration of space. 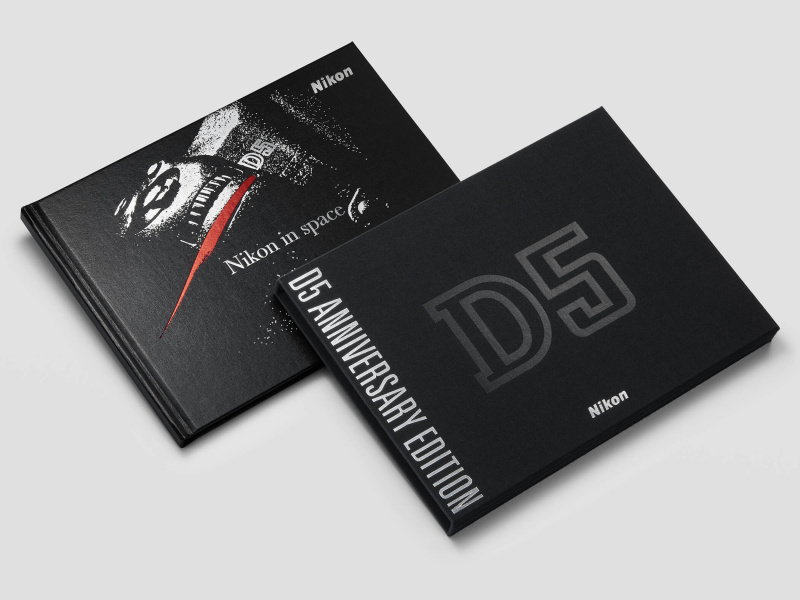 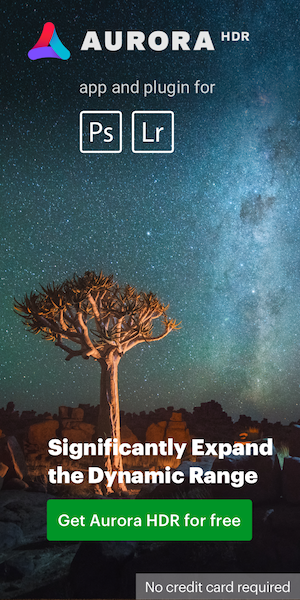 An anniversary booklet detailing Nikon's contributions to the study and exploration of space is also included. 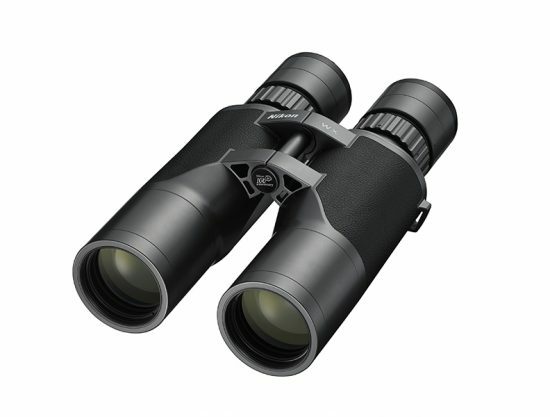 The WX 7x50 IF and WX 10x50 IF 100th Anniversary Editions are commemorative editions of models in the new ultra-wide field of view WX series (WX 7x50 IF, WX 10x50 IF), which offer incredibly wide fields of view with sharp and clear viewing all the way to field edges. 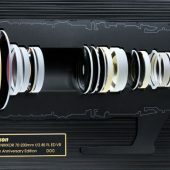 The special commemorative logo is printed on the bottom of the binocular's central shaft, and an exclusive serial number is stamped on the top of the central shaft. 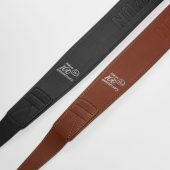 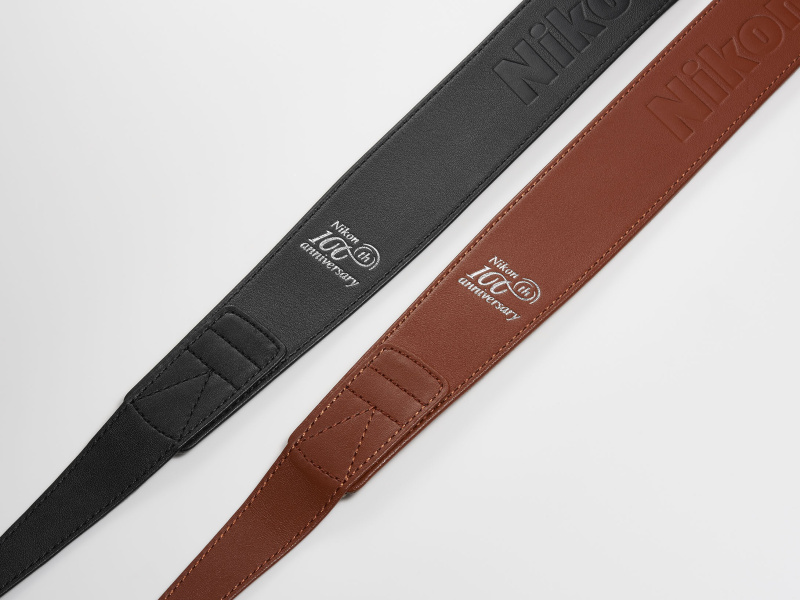 What's more, in addition to the usual strap supplied with the binoculars, the 100th anniversary commemorative models also come with a WX leather strap embossed with the commemorative logo. 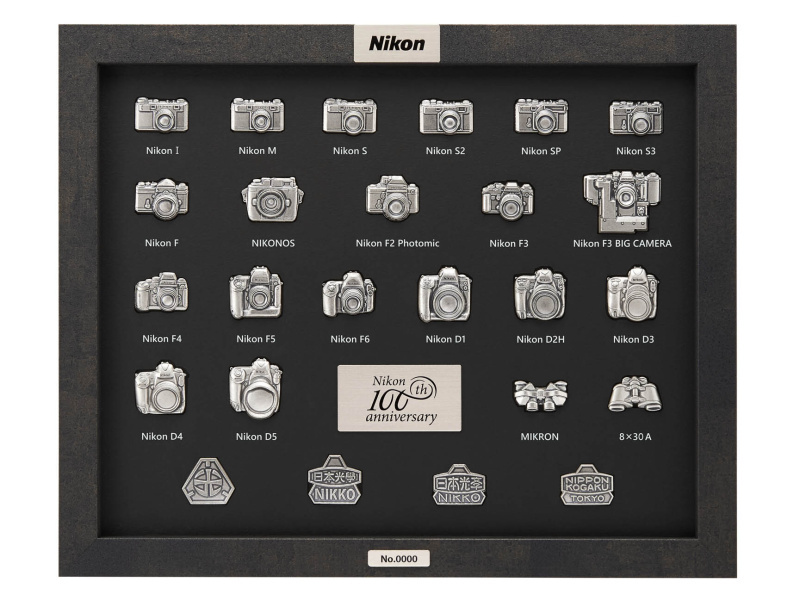 Sales of these 100th anniversary commemorative models will be limited to a total of one hundred (7x50 and 10x50 combined). 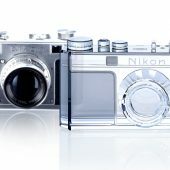 This is a commemorative edition of the Nikon 8x30E II, a binocular with an orthodox and classic design used and loved by many over the years since its release. 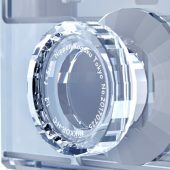 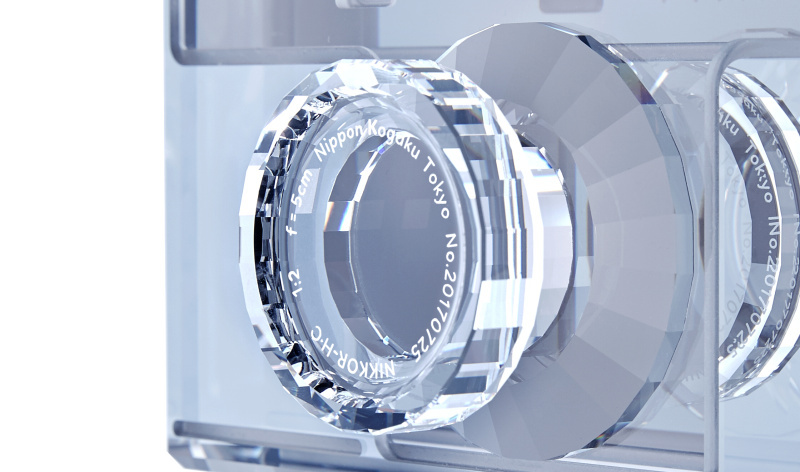 Its 63.2° apparent field of view is realistic, and the application of a multilayer film coating to all lens and prism surfaces ensures that the field of view is bright and clear. 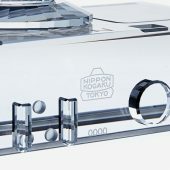 The commemorative edition has an exclusive metallic gray finish, and the commemorative logo is printed on it. 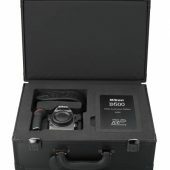 In addition, it comes with a special strap and case. 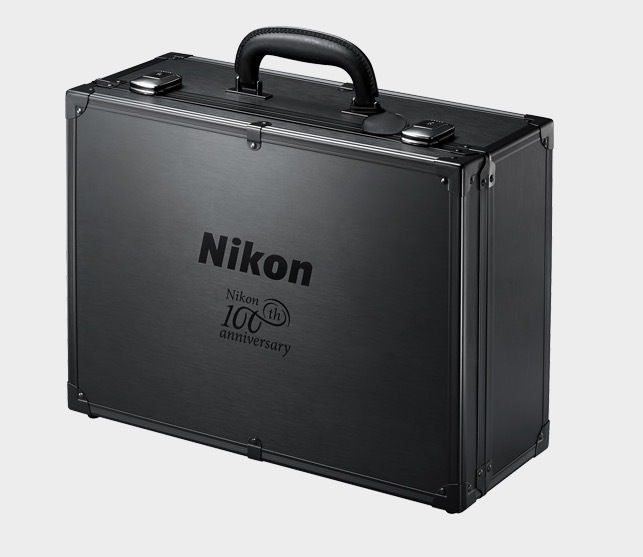 Sales of this 100th anniversary commemorative model will be limited to a total of four hundred. 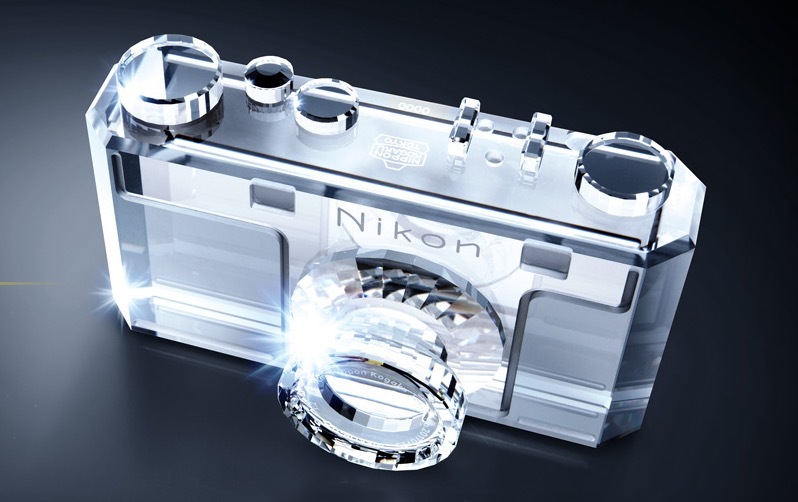 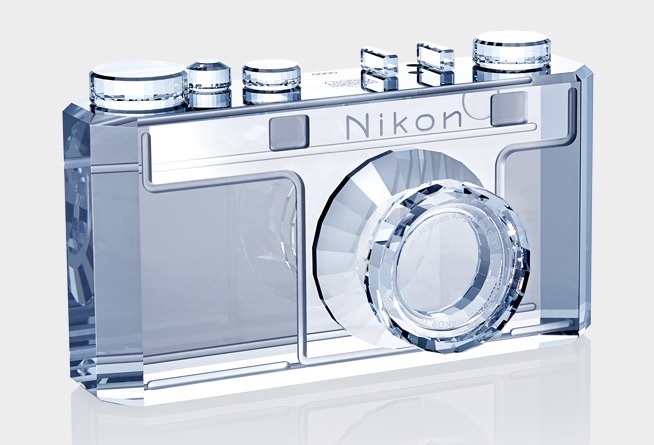 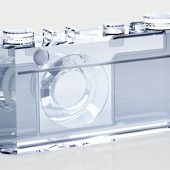 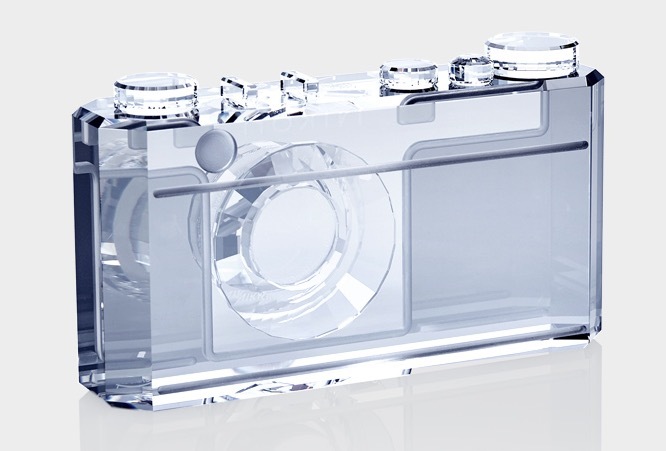 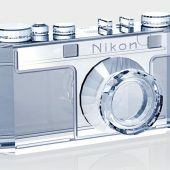 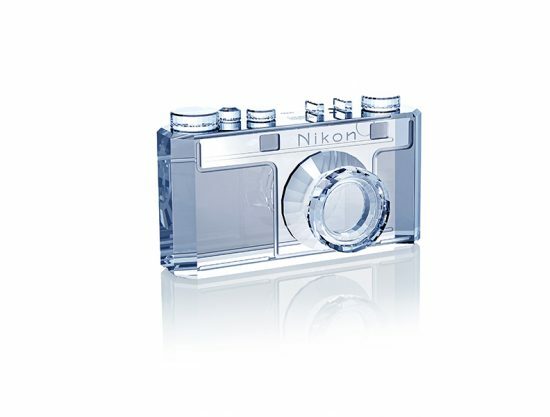 This is an elegant and beautiful crystal reproduction created by Swarovski, the world's leading crystal manufacturer, in commemoration of Nikon's 100th anniversary. 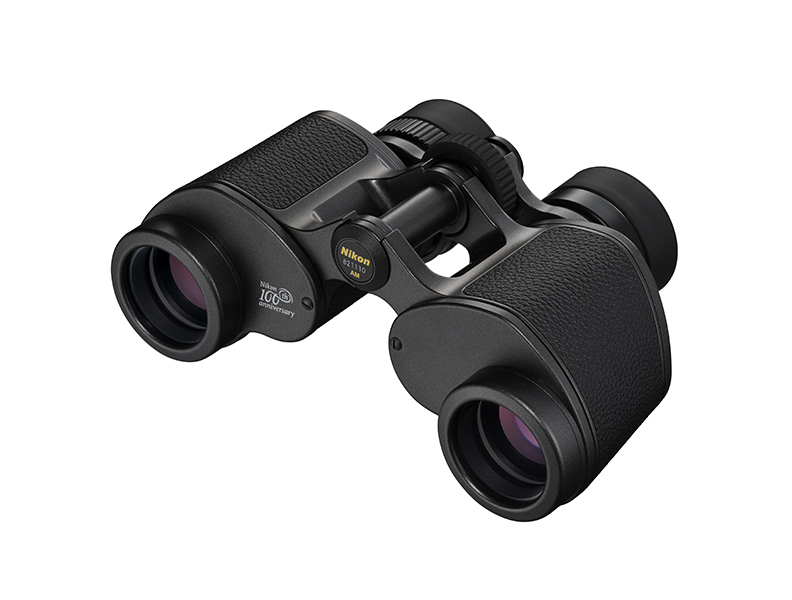 Nikon also introduced new WX binoculars, featuring a super-wide field of view.